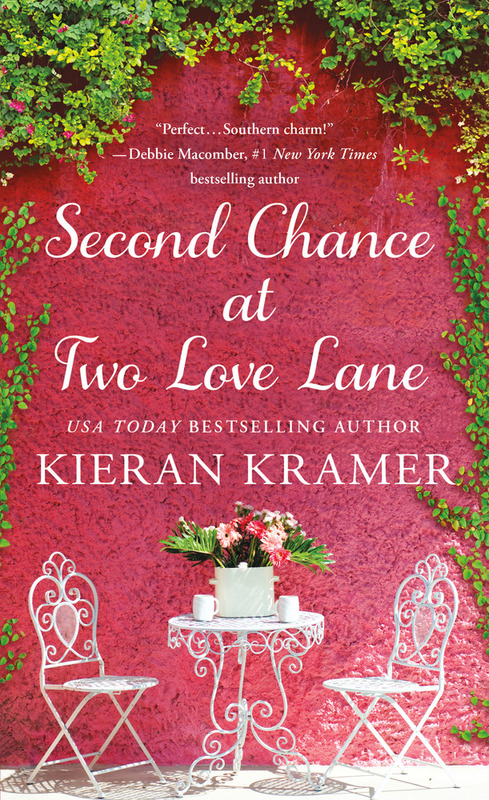 From USA Today bestselling author Kieran Kramer, comes Second Chance at Two Love Lane, a fast-paced tale about the intoxicating effects of fame and what happens when a past romance is rekindled behind the silver screen. USA Today bestselling author Kieran Kramer is a former journalist and English teacher who lives in the Lowcountry of South Carolina with her family. She's a game show veteran, karaoke enthusiast, and general adventurer. Kieran is the author of the House of Brady novels, including Say Yes to the Duke and The Earl is Mine.